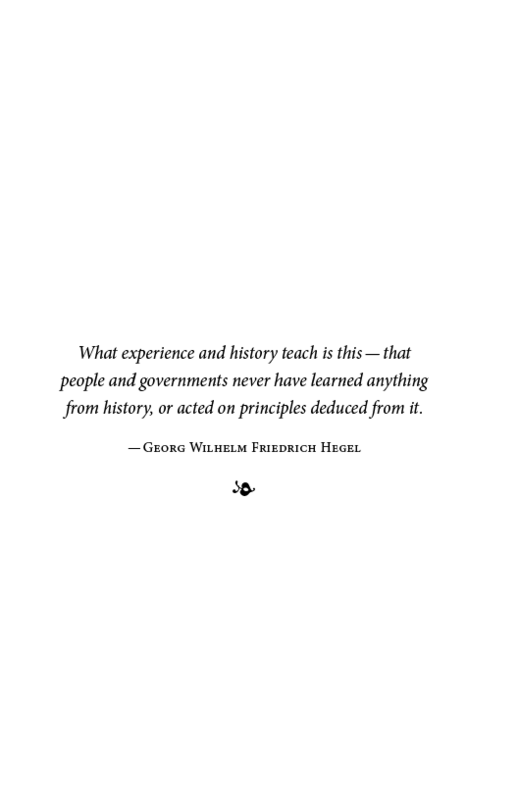 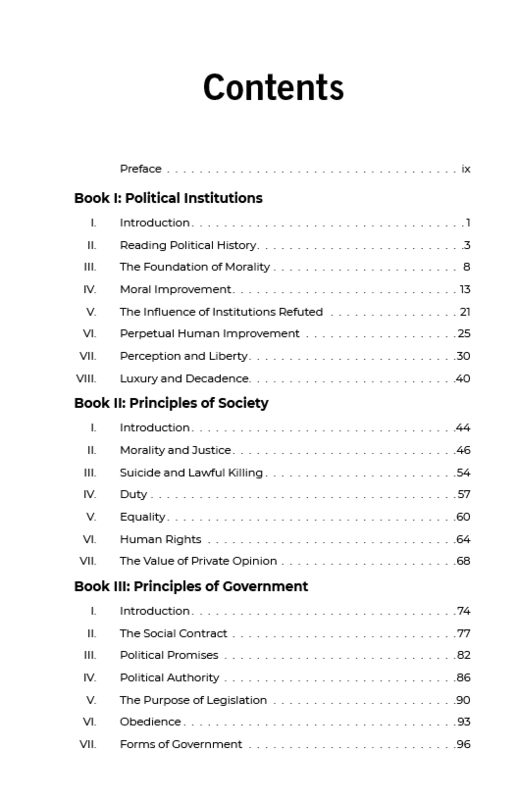 View basket “The Problem of Democracy” has been added to your basket. 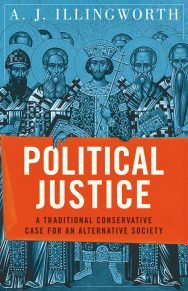 Political Justice is a traditional conservative case for an alternative society, in a world which has lost its moral compass. 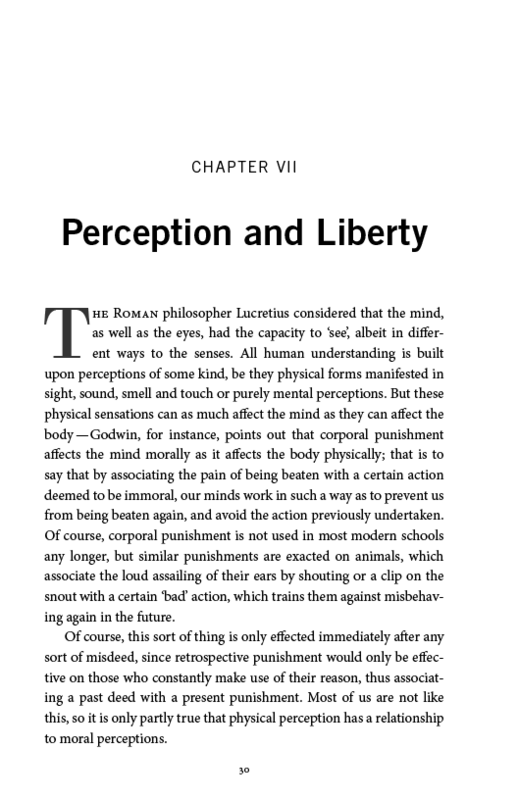 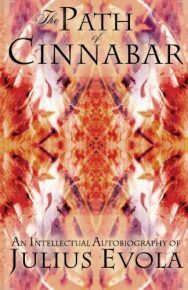 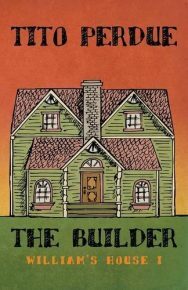 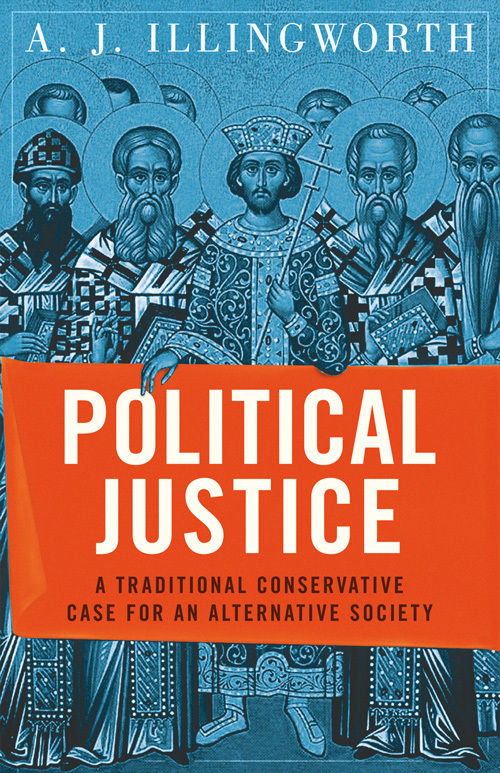 With a sound mixture of common sense and clear-sighted temperance, Political Justice reconstructs classical philosophy through direct dialogue with modern liberalism, dismantling the fallacies and follies of the latter brick by brick, even while rediscovering the principles of a just political order. 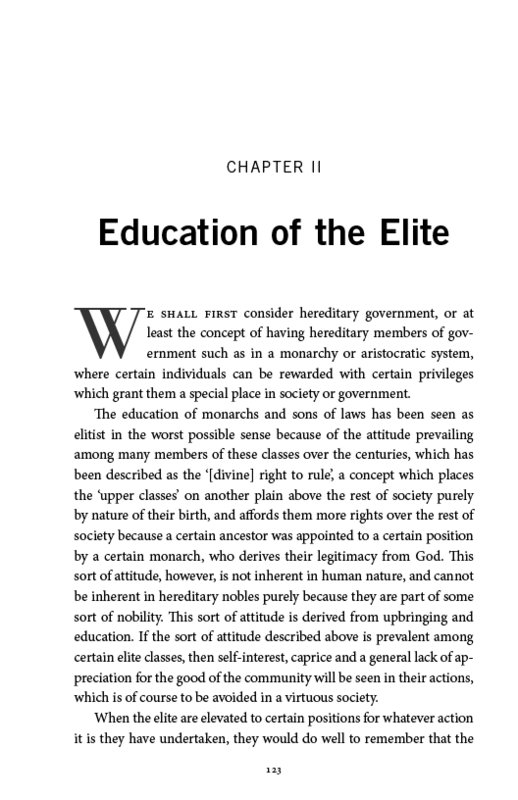 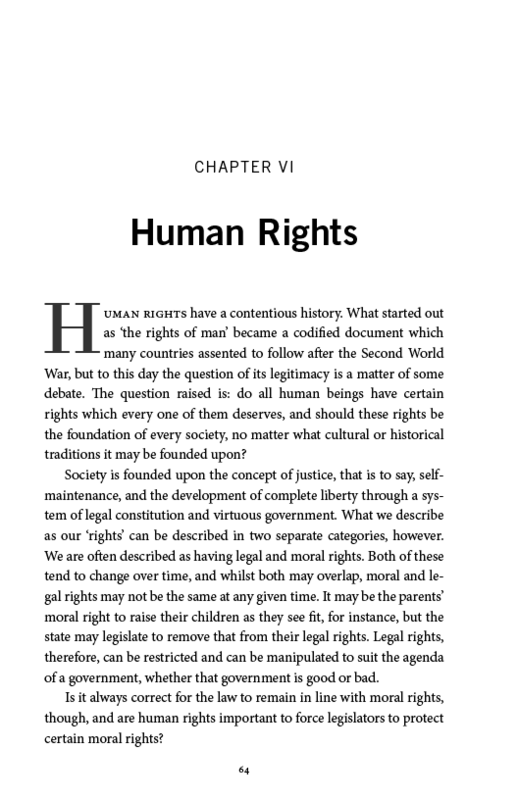 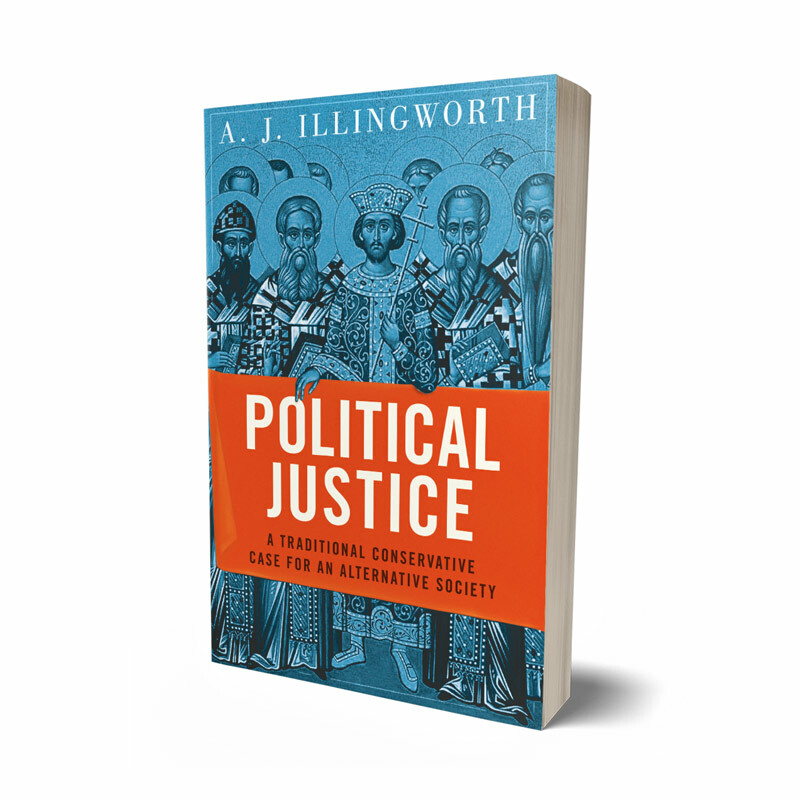 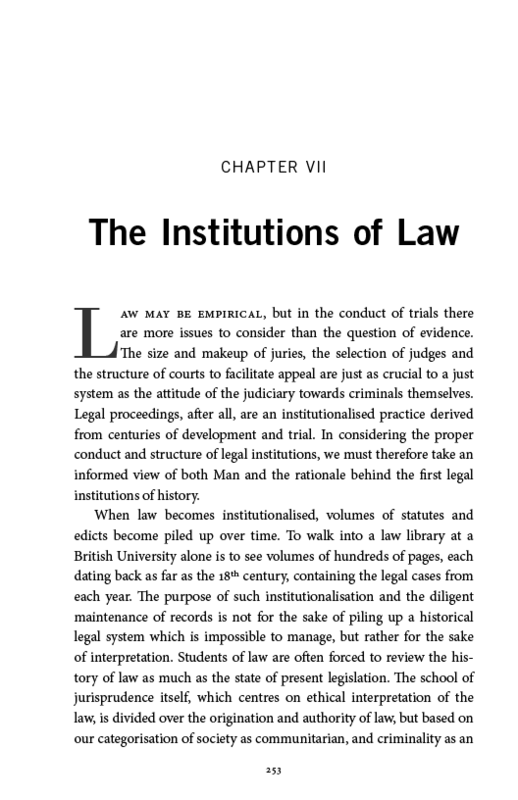 Neglecting neither our most cherished and deeper heritage, nor the best of classical liberalism, A. J. Illingworth guides the reader step by step through a lucid investigation of the political and social structure right for European peoples, culminating in a vision of a society which is capable as much of securing us in our liberties, as encouraging us in our virtue. 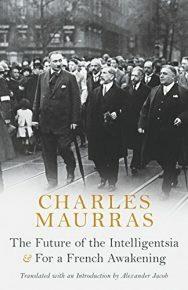 In a review for Amazon entitled Move over Scruton I wrote that; ‘If, like me, you’re a liberal and looking to understand the honourable members to your right, this book is an excellent primer. 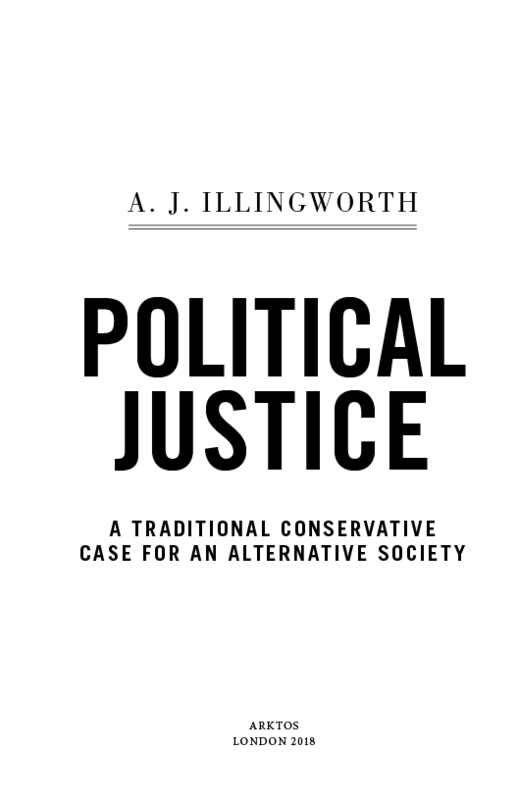 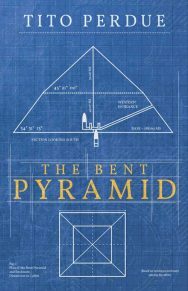 Written by Alex J. Illingworth, co-founder of The Burkean political blog, the book is a concise exposition of British conservatism with the oak tree firmly rooted in Aristotelian soil.